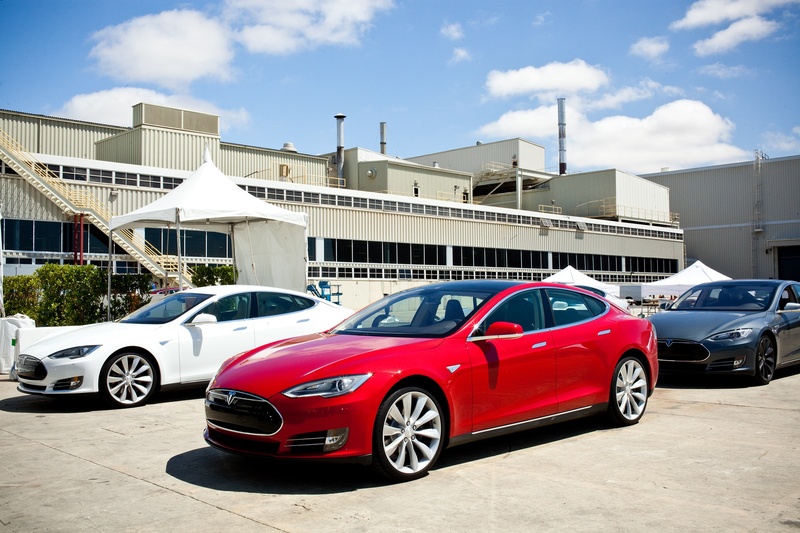 On June 12, 2014, Tesla Motors CEO Elon Musk announced that the company gives away all their patents to the car industry. Last night a friend of mine gave me the news that Elon Musk has written on Tesla Motors blog that the company makes a big present to the car industry worldwide, sharing all their patents to all car builders around the world. This morning, of course, all the news websites exploded with the news. Speculations started what does actually aim to do with this move and what will he achieve. I was thinking how brave one has to be to do this. How dedicated you have to be in what you do and the goals you want to achieve. And really, if you look through all the corporate noise, closer to what is the purpose of Tesla Motors, why was the company founded in 2003, you will discover its single simple purpose and that is to accelerate the advent of sustainable transport! It is as simple as that and I have heard this statement from Mr. Musk in all of his speeches! To achieve their goal, Tesla needs the help of all the car companies around the world and it is not really for Tesla’s benefit – it is for all of us. They are already collaborating with Toyota Motor Corp. and Daimler AG vehicles and are making progress with BMW. Among the many patents Tesla holds are such for things like a system to protect battery packs from overcharging and an improved rotor construction in the electric motor. Some of the more recent patents released are related to computer-user interfaces and a port to allow for emergency maintenance of a high-energy battery pack. One of the most important patents shared is that for the Supercharger system that rapidly repowers half of the electric cars’ battery packs in about 20 minutes. If other automakers build the Supercharger capability into their electric cars, then more cars will use the already existent and growing network of Supercharger networks. I mean, I am very certain that these are the free “gas stations” that we will all use in the coming years. Another area where automakers can consider using Tesla’s patents is in the battery pack construction. Tesla’s battery packs use multiple small cells, along with power control software to prevent thermal overruns. Tesla spent many years developing this technology and now they are sharing it with everyone. Boosting the electric car industry would mean more competition for Tesla, but Musk pointed out that electric car production is currently less than 1 percent of total production. He noted that if all cars produced today were electric, it would still take 20 years to replace the current fleet of fossil fuel-burning cars. Tesla Model S is already officially the safest car in the world and their factory can’t catch up with all the demand from customers. It is clear that the company is achieving its goal – electric transport revolution and saving all of us from the carbon footprint that we leave on Earth. In a shareholders meeting earlier this year, Elon Musk pointed the attention that there has been no injury and fatality ever with anyone who drives their car. There have even been cases where people have crashed with enormous speeds in concrete walls and they walk away uninjured. How humane of a human being you should be to share all of your technologies with everyone and to tell them to build up from there for the sake of all of us! Elon Musk never ceases to amaze me with how simple are his goals, how detach he seems from the corporate machine, although he is the boss of two of the most successful companies in the world. You can read my article about Tesla Model S and what makes the car unique here. My adventure with Tesla Model S from a month ago!